Application deadline: March 15, 2019 - 12 p.m. Application deadline: March 18, 2019 - 12 p.m. The Colin Bayliss Award is awarded for outstanding performance in the undergraduate Physiology Specialist Program at the University of Toronto. 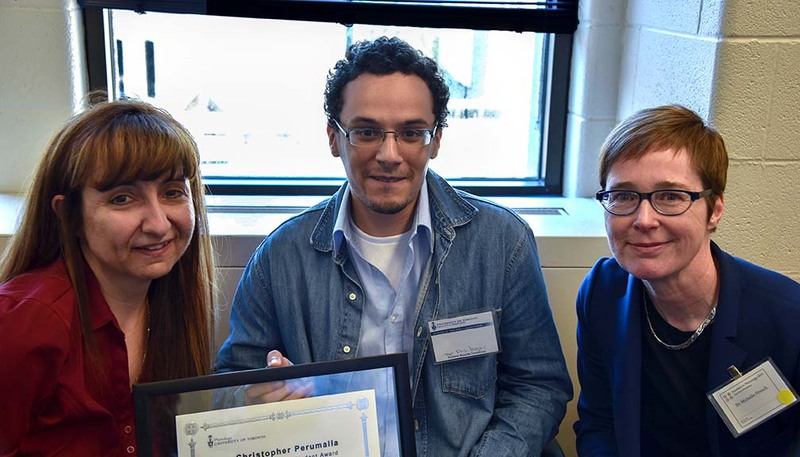 The Christopher Perumalla Award was created in 2014 and is awarded to the top undergraduate student in the Physiology Major Program at the University of Toronto.